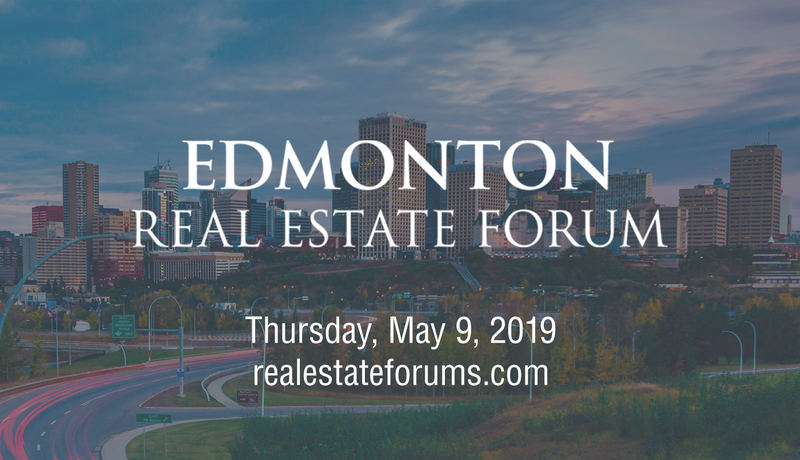 Join us on May 9 for the 20th annual Edmonton Real Estate Forum – one of the largest conferences of its’ kind in Western Canada! This will be an information-packed Forum focusing on the challenges facing many real estate professionals, and answer many popular questions about how the Edmonton Market is responding to a challenging environment. The information will help you determine what strategies to follow for 2019 and beyond. For more information on the 2019 Forum Program, please visit their website here.